MEGHAN MARKLE, 37, became a member of the Royal Family in May 2018. However, it wasn’t long before other family members from Meghan’s US past began to court the media. 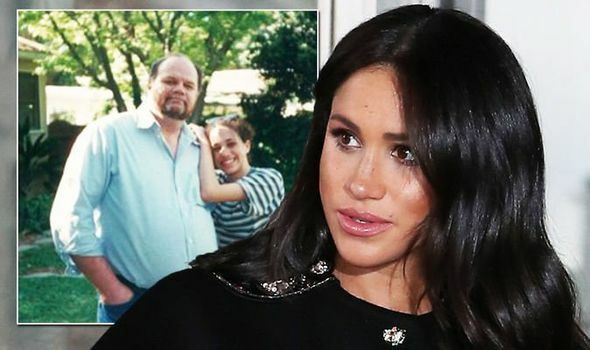 A body language expert has analysed a throwback snap of her and her father, Thomas Markle.